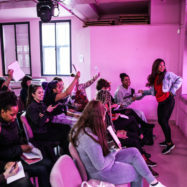 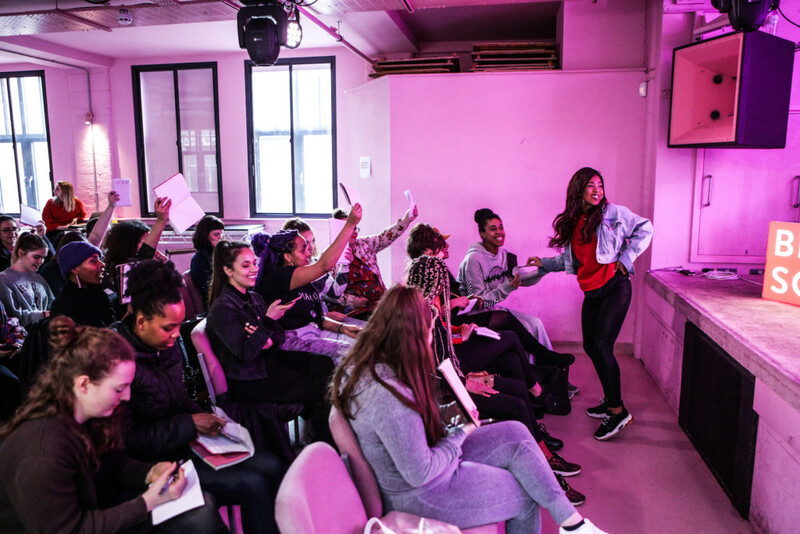 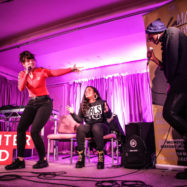 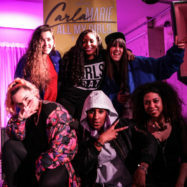 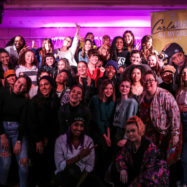 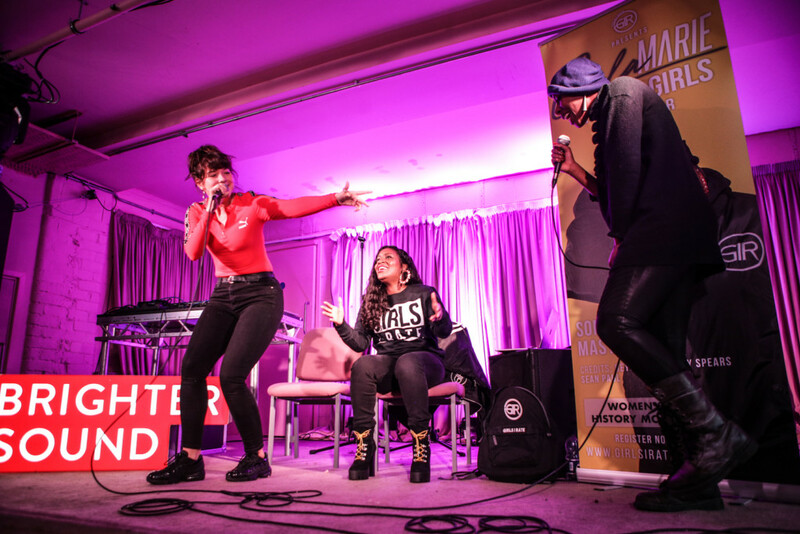 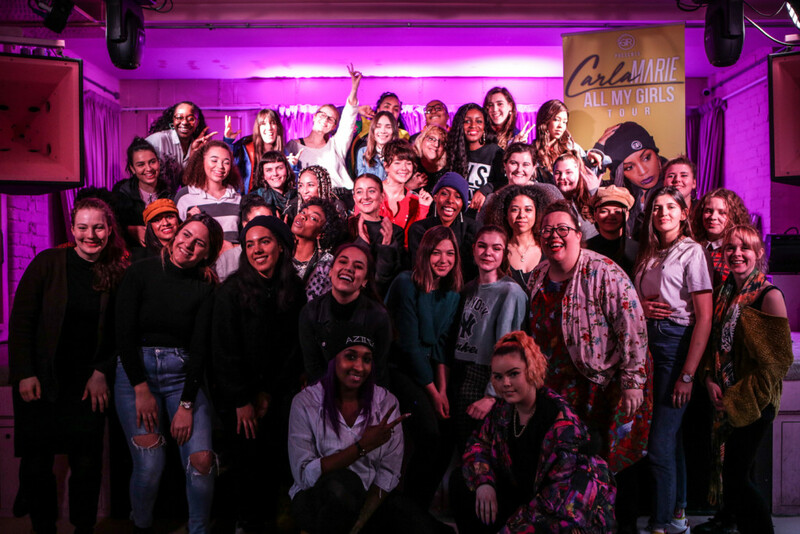 In March we collaborated with Girls I Rate to deliver a songwriting masterclass hosted by multi-platinum selling songwriter, Carla Marie Williams. 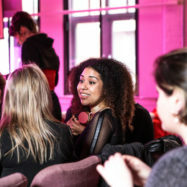 The day, which took place at Manchester’s most exciting new music venue YES, brought together more than 40 emerging artists to hear Carla cover melody improvisation, along with the fundamental techniques and skills of a songwriter, and gain an insight into her practise and her career to date. 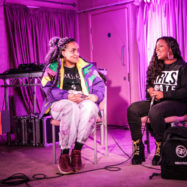 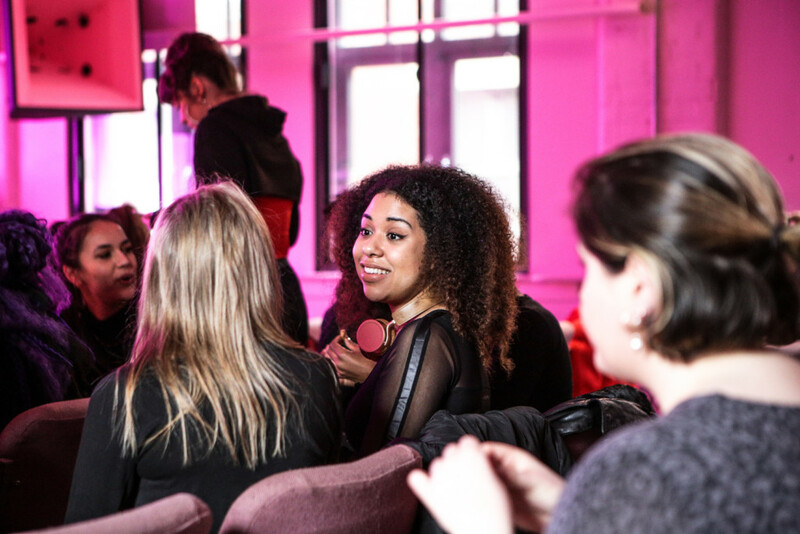 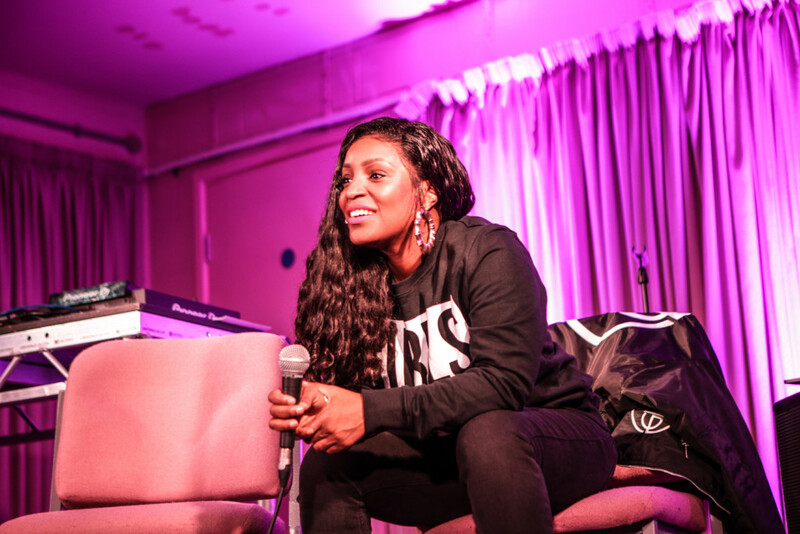 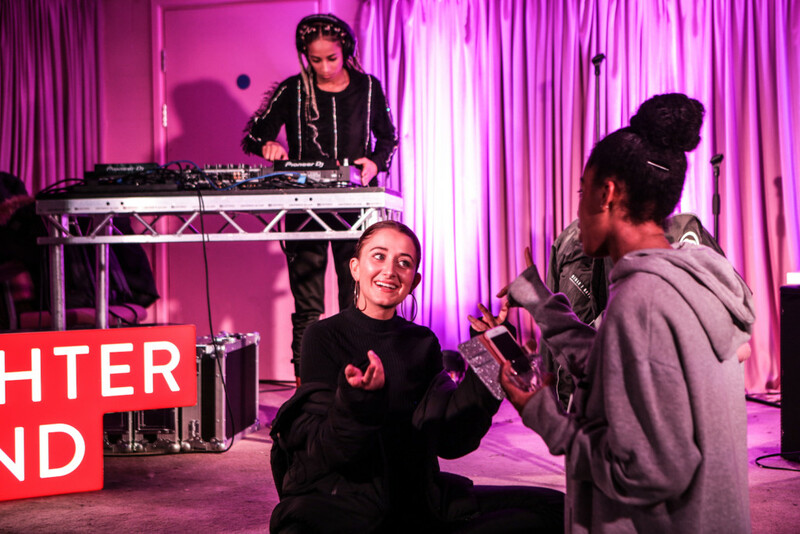 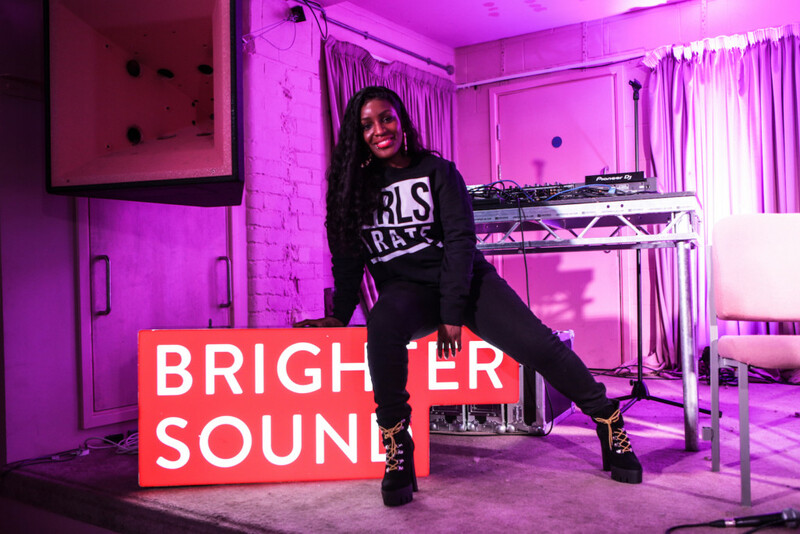 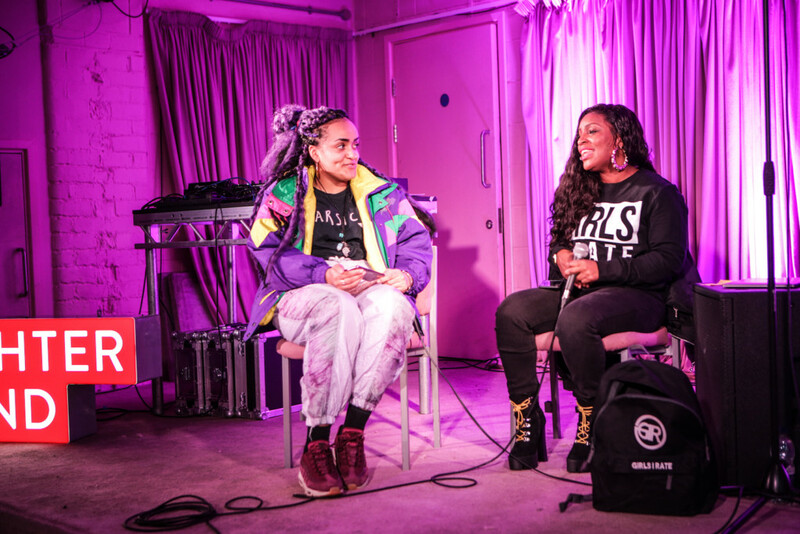 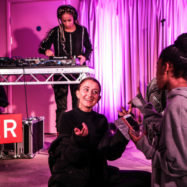 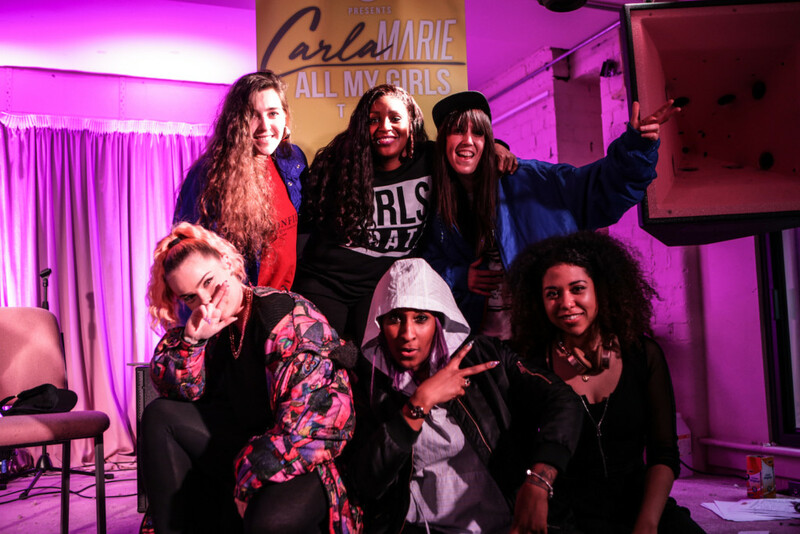 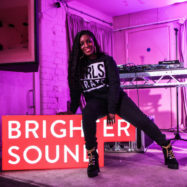 This event formed part of Girls I Rate’s All My Girls Tour, and was delivered through our Both Sides Now initiative dedicated to supporting, showcasing and inspiring women in music in the North of England. 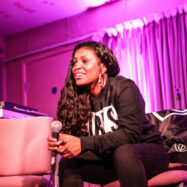 Photos by Perry Brandon Leach.